Gabriel Obertan will once again be at the heart of the Newcastle United attack, as he has been one of their better players this season. He has been influential in making Newcastle United one of the sides to be extremely cautious about. It is the situation Manchester United are finding themselves in when they welcome Newcastle United to Old Trafford. 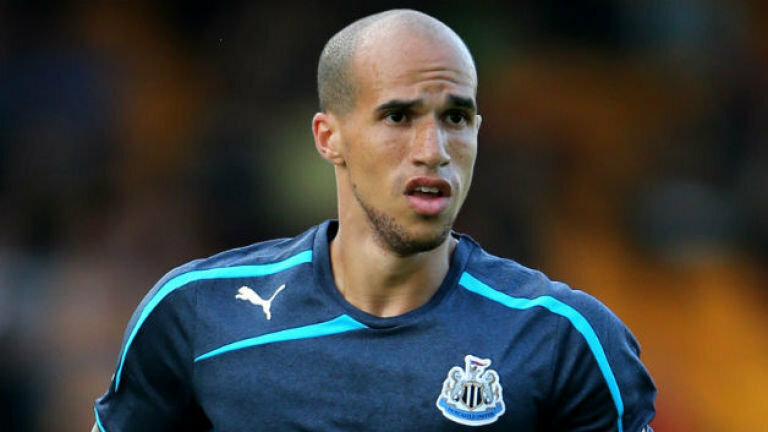 Gabriel Obertan was sold to Newcastle United only a few seasons ago after failing to make the grade at Manchester United. Now, the former Manchester United player wants to prove himself against Sir Alex Ferguson. 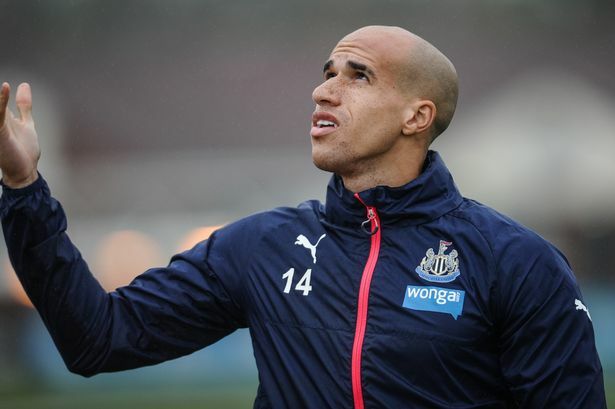 Gabriel Obertan has been missing for Newcastle United in the last two matches, but he will be back in the first team fold for the important match against Manchester United. This match is extremely important because Newcastle United come on the back of their first defeat of the season against Manchester City. Even though this is the first defeat, it could potentially be the start of many. They will be facing Chelsea next weekend and this crucial run of fixtures will very much define rest of the season for Newcastle United. So far, they have been able to keep up their top four position and the excellent start they have made to the season due to the lack of any major injuries.